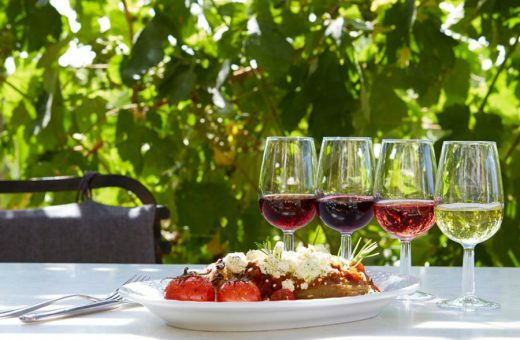 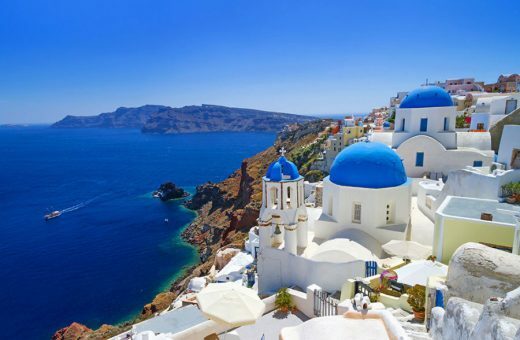 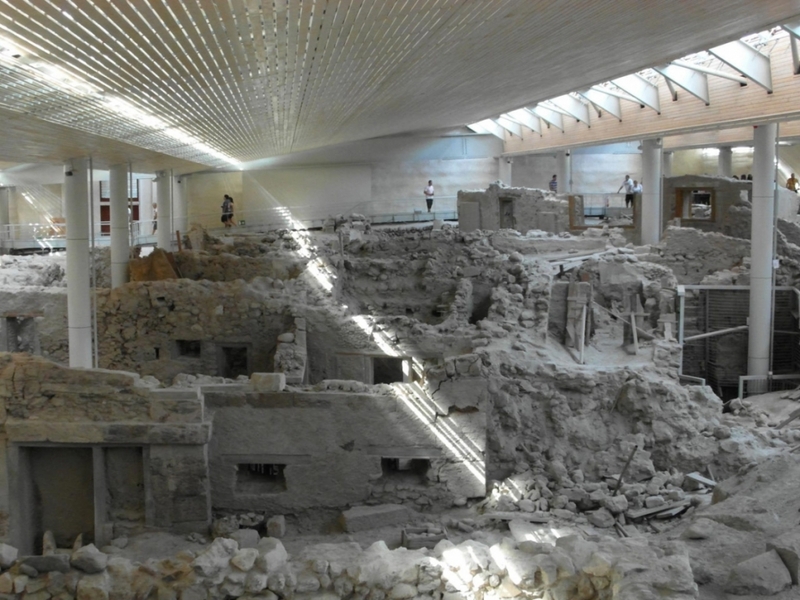 Akrotiri translates as the far end of a promontory and it is this storied peninsula that is known world over for its spectacular finds dating back to the Minoan period. 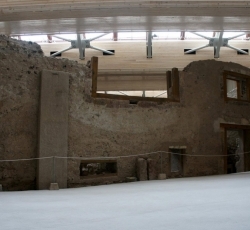 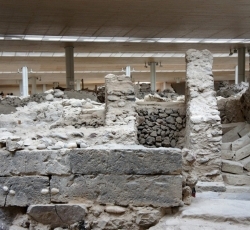 One of the most significant archaeological sites in Greece, a visit to Akrotiri offers a rare glimpse into how we lived, worked, prayed and buried the dead over three millennia ago. 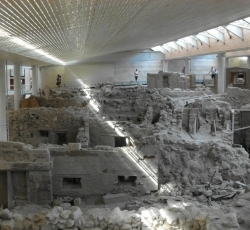 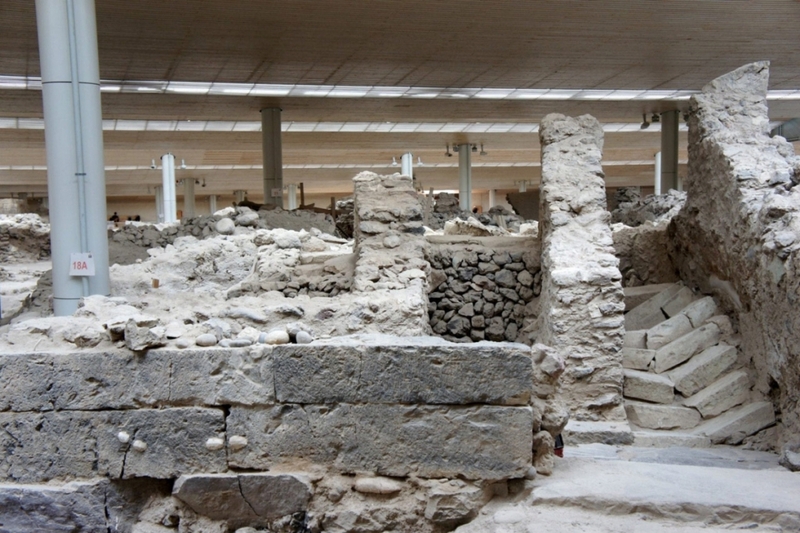 The site at Akrotiri is unique as it doesn’t just boast a few orphaned pillars and columns – it is where the ancient town of Akrotiri actually stood! 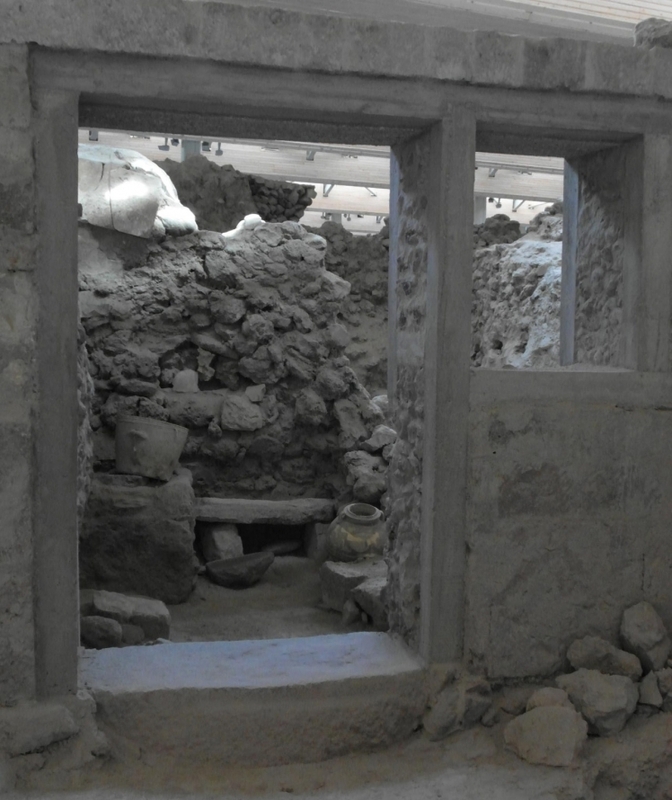 Most of the ancient town has survived despite its seemingly fragile mud-brick structures. 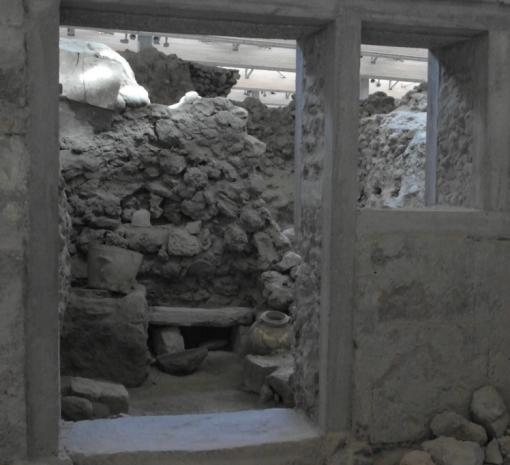 Preserved for centuries, they reveal more of life in these bygone times than most other archaeological sites. 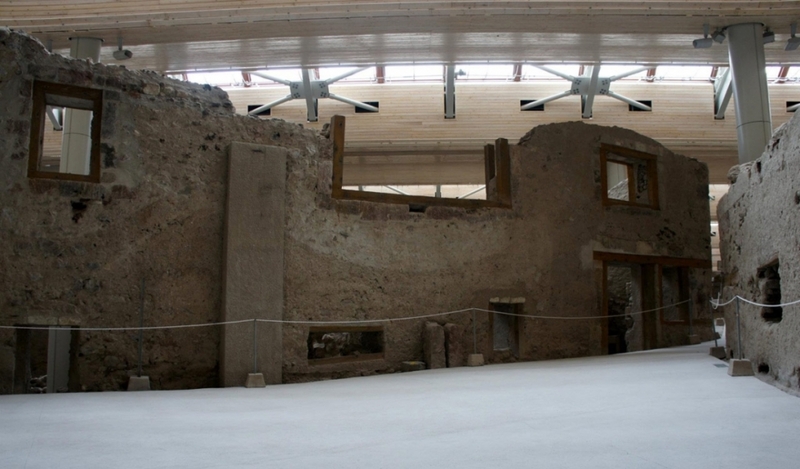 The site is covered by a protective roof to further shield this heritage location from the vagaries of nature. 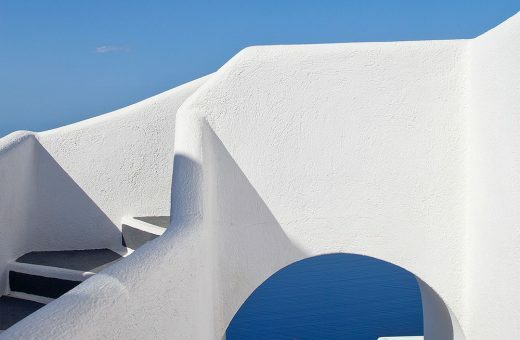 Akrotiri village is a quiet town and the narrow section of the island where the archaeological site stands also has the two best beaches – the Red Beach and Vlichada, some of the most authentic and most affordable tavernas, and it is close enough to the popular Perissa and Perivolas beaches too.